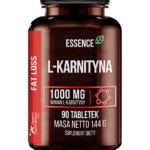 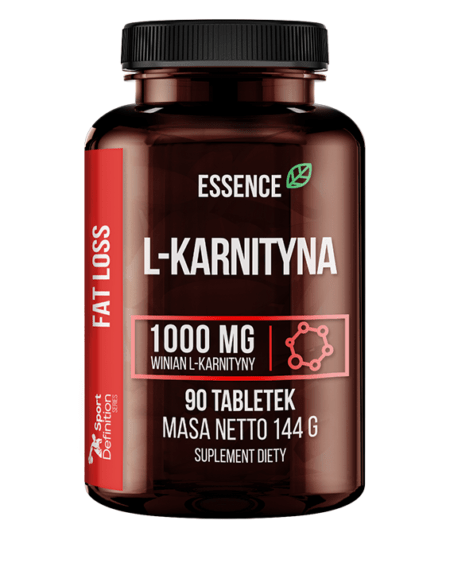 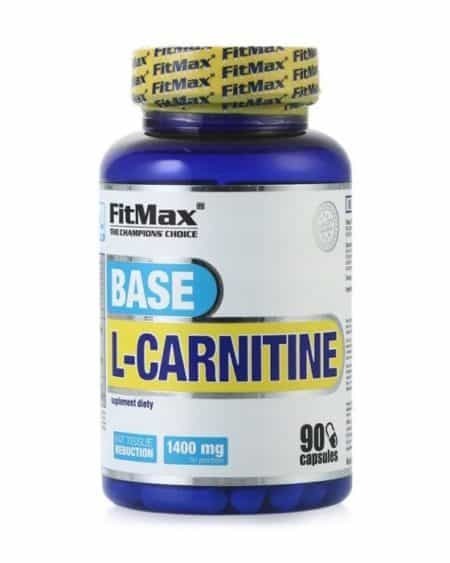 FitMax L-Carnitine Base – 90 kaps. 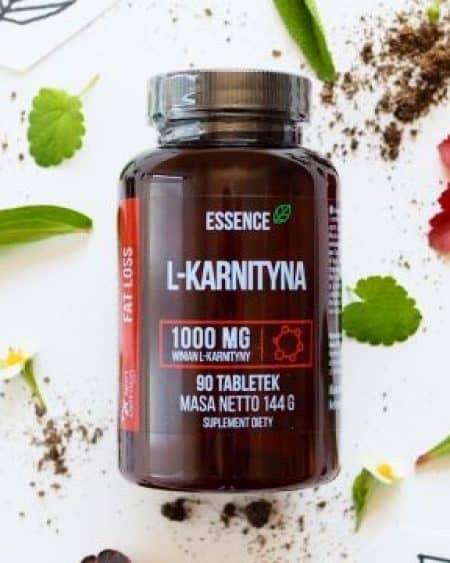 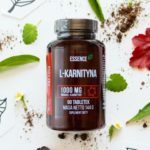 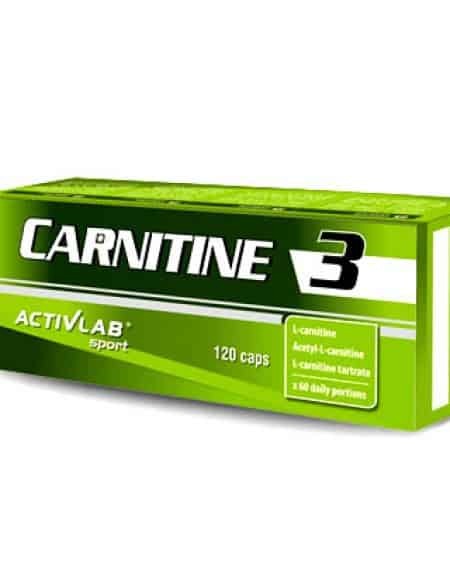 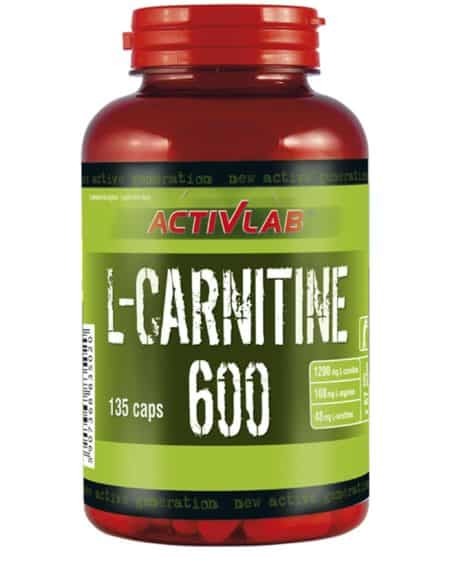 ActivLab L-Carnitine 600 – 135 kaps. 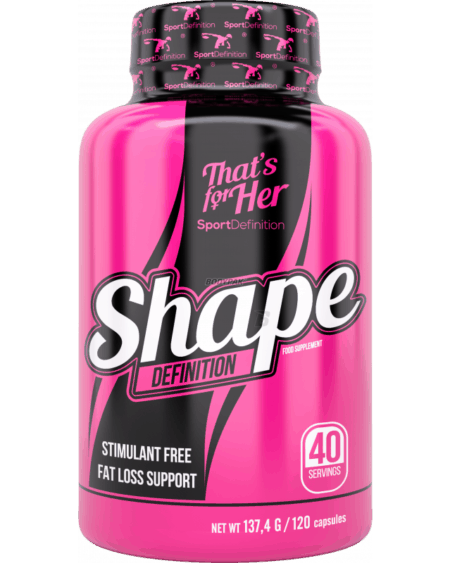 Sport Definition That´s for Her Shape Definition 120 kaps. 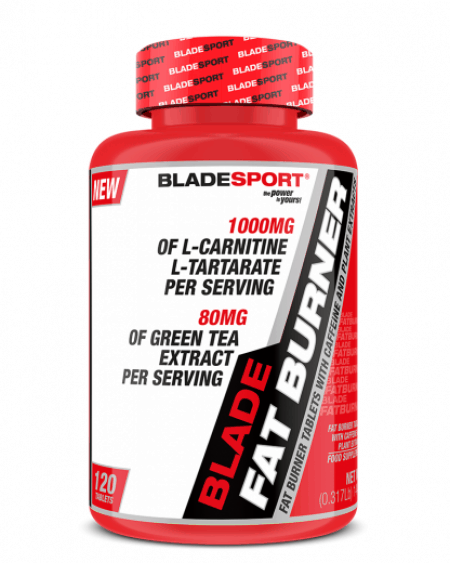 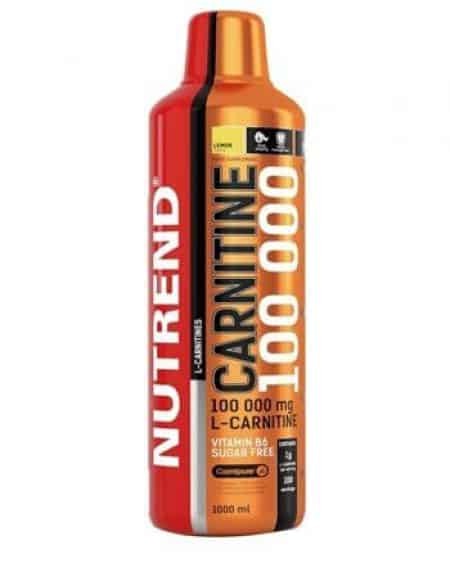 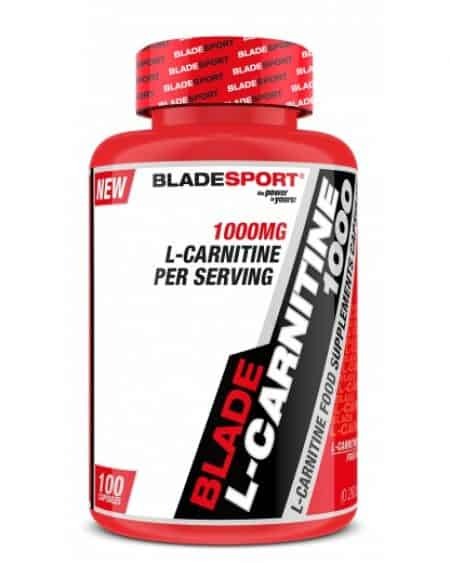 BladeSport L-Carnitine 1000 100 tbl. 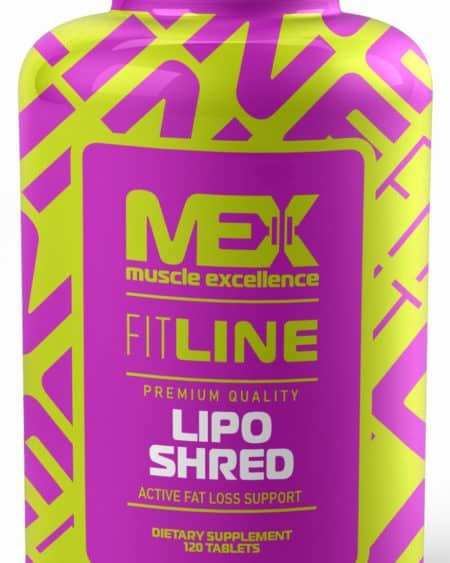 MEX Lipo Shred 120 tbl.